The WordPress App gives you the freedom to update your WordPress website from anywhere in the world. For example, if you’re a personal blogger that gets inspired by live events, an App on your phone or tablet, maybe just the tool you need! The App can be used to connect to multiple WordPress sites hosted on WordPress.Com, as well as, self hosted sites. You can check your basic statistics, get push notifications to alert you about any site activity, and respond quickly to any comments. 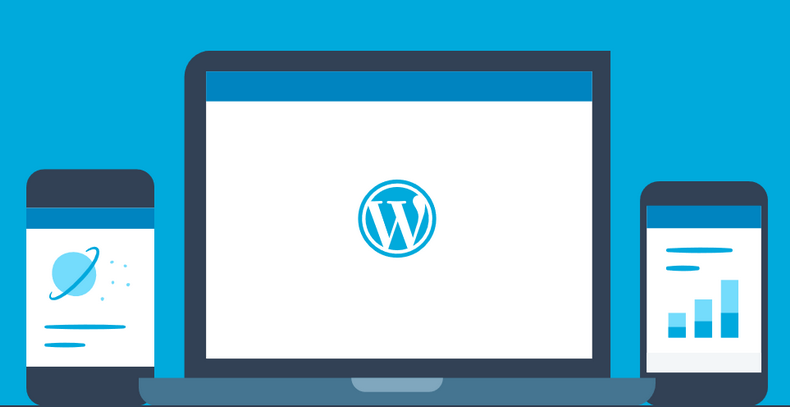 Imagine if you had a button on your PC, MAC or Linux home screen, that opened a control panel for all your WordPress sites. It’s a neat idea, that works for both sites hosted on WordPress.Com, and self hosted sites (with Jetpack installed).